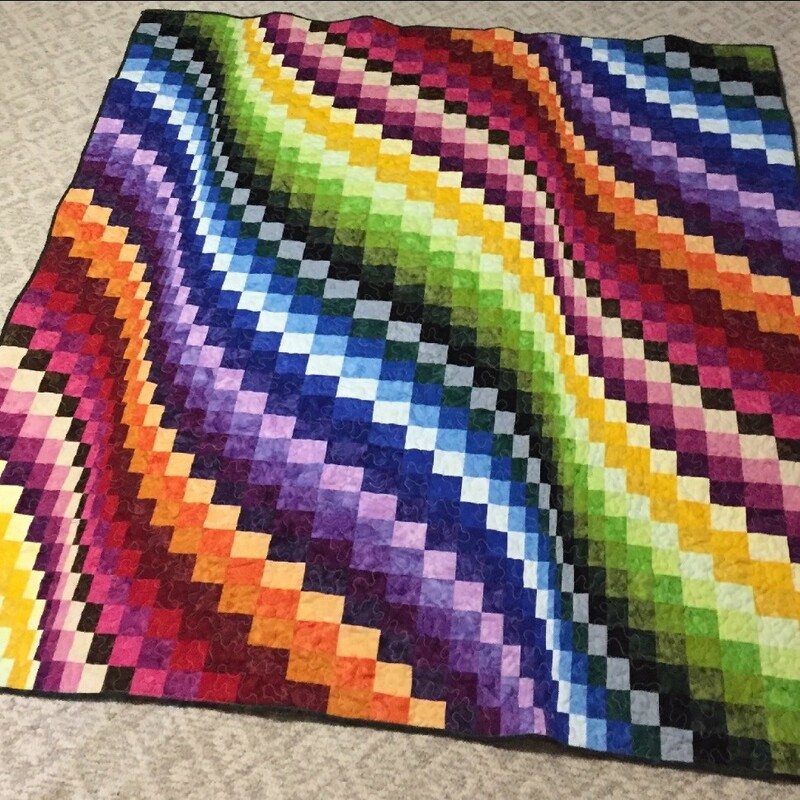 First Bargello! Awesomely fun quilt to make. The design is so fun!